On page optimization have become a major criteria for better ranking & there are many free and paid plugins which offers on page optimization. Basically, they add a score and add some checklist which you have to follow to optimize keyword for better SEO in simple word. One such plugin is SEO Pressor WordPress plugin, which is an out of box concept for SEO. 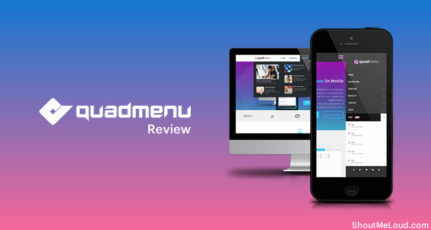 On 4th April 2016, they released most awaited V6 connect of the plugin which is full of new SEO features including local SEO. 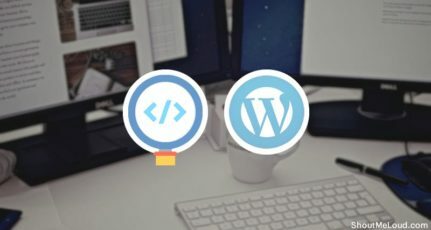 WordPress plugins market is very competitive market, and that’s why SEOPressor team has come up with a new deal for people who wanted to use SEOPressor for long, but couldn’t try due to lack of fund. We all know, that we don’t mind paying for something till the time quality is up to the mark, and that’s why SEOPressor plugin is about. 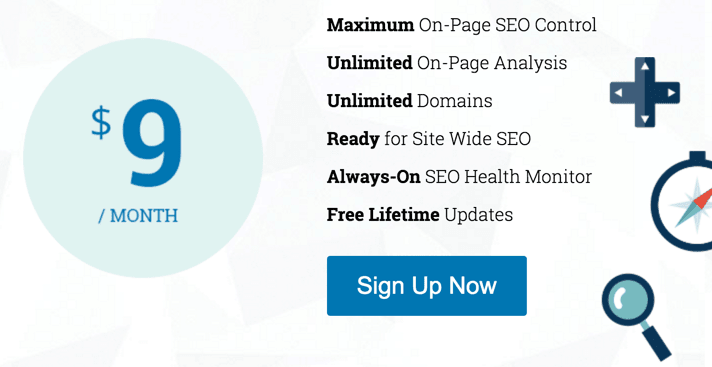 It has all the latest SEO and SMO feature. If you are looking for a single plugin to do take care of all your on page and on site SEO and SMO need, SEOPressor plugin is the best premium SEO plugin out there. On the next page, select option which says “Download SEOPressor”, on the next page you will get the link to download SEOPressor WordPress plugin. Now, follow these instructions to activate the SEOPressor plugin. 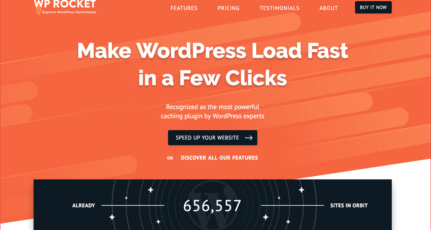 Install and activate SEOpressor from WordPress dashboard. Do remember one of the best feature of this plugin is LSI feature, and it starts working as soon as you activate the plugin. Many newbie user says that they don’t need any SEO WordPress plugin and especially keyword related, then you should rethink and understand why keyword optimization is an essential part of blogging and probably that’s one big reason you have been missing out big traffic from search engine. An extra effort can make a huge difference. If you have any question related to this plugin, do let me know via comments. Don’t forget to share about new SEOPressor V6 WordPress plugin pricing with your friends. I hope you might have enjoyed reading this post. If you have any doubts or issues about the plugin you may leave your mark via the comments. Thanks for sharing the news about this offer. SEOPressor is a great plugin. Only thing that holds newbie bloggers from using it is its price. But Now, they can check out how it improves their blog’s performance and whether they need it or not during free trial and then decide whether to buy it or not. And how can I known the best “keywords”? I run a blog in Portuguese. I must say that SEOpressure is one in every of the foremost valuable tools around for obtaining that onpage SEO sorted. It is feasible to add elements and help you to rank well in search engines. SEOPressor is best ON Page SEO Plugin For WordPress. I will recommend to all if you have budget you should give a try to SEO Processor. This is great news, THANKS for sharing now bloggers can test the magic of this seo plugin. If they get good results from this, there shoud be no problem to buy this plugin. .
Heard so many good things about SEOPressor and am already on Trial version. Can I use SEOpressure and Yoast WordPress SEO plugin at the same site? I just bought the multi domain license! Well, The best thing that I found in this plugin is LSI keywords suggestions which is not offered in Yoast SEO plugin. With great features I think 5$ per month for multi-site licences is not too much. Thak you harsh for sharing nice info.